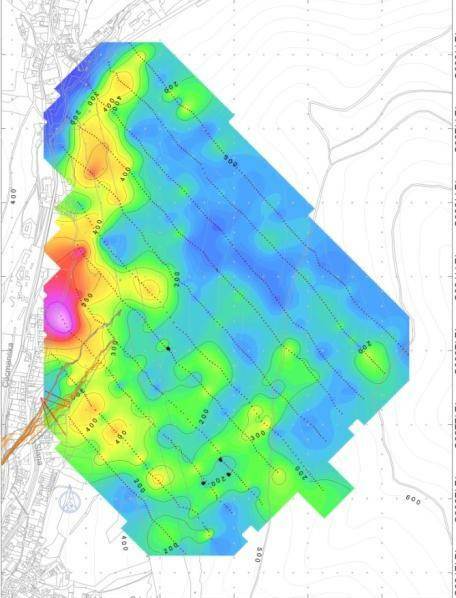 Search and survey of sites for the location of TKO landfills and industrial waste. Localization and detection of old landfills and evaluation of their ecological safety. 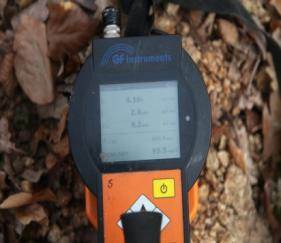 Assessment of the natural radioactivity of building materials. The survey for the creation of radioactive waste repositories. Assessment of the extent and impact of ecological accidents in terms of ecological safety. Measurement and monitoring of mercury and radon in the air. 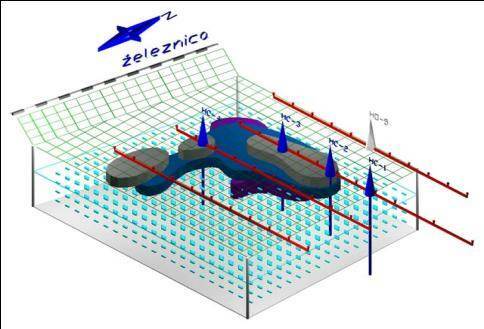 Combination of different geophysical methods can accurately map the occurrence of contaminated geological strata. It is also possible to determine the degree of pollution. Gamaspectrometer determines the content of isotope of the necessary elements, out of which radioactivity of materials is calculated for needs of hygienic services.